October 12 at 2:00 Bill Jamerson will present UP IN THE U.P., a musical program of songs and stories about the iron mining towns in Michigan’s Upper Peninsula. This program appeals to avid travelers and people who enjoy Great Depression history. 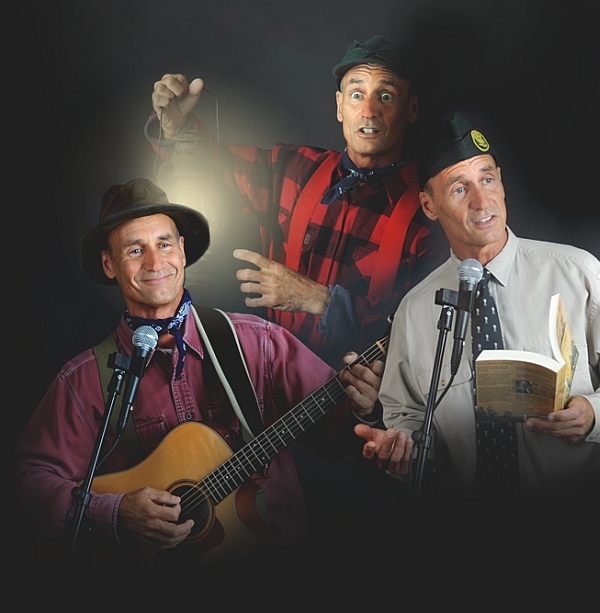 Dressed as an iron miner, Bill will perform original songs and tell stories about the early immigrants, working in the iron mines, growing up in a mining town during the Great Depression, and other interesting stories about the Finnish culture.